Your title sequence has the ability to capture the imagination (think Game of Thrones) and to set the tone for the whole film. It also has the potential to put people off, so it’s important to get it right. 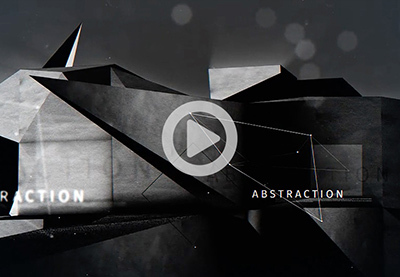 Here are 15 After Effects title templates—cinematic, modern, and retro—from Envato Market to get your creativity flowing. 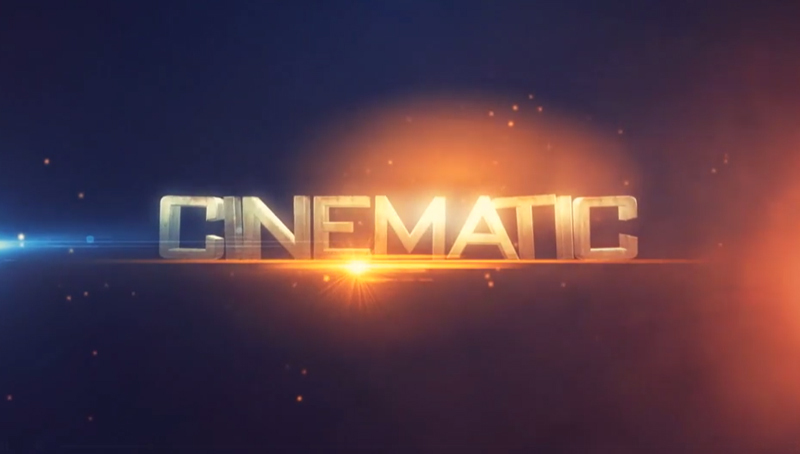 You’ll need the Element 3D plugin to use this download, but with seven text holders and a dazzling light and particle display, Cinematic Trailer Titles will give your production a professional polish. With the rebooting of some of our favourite sci-fi franchises like Star Wars and Alien, we can’t get enough of these Epic Space Titles. 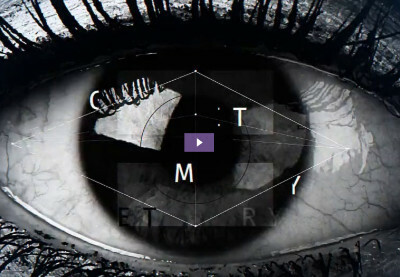 For use with After Effects CS5 and above, you’ll find this easy to customise. 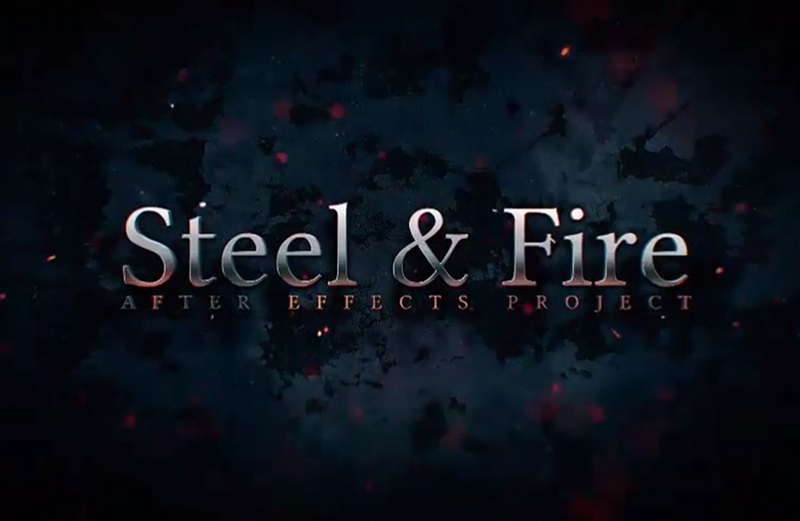 As the title suggests, Steel & Fire can be used as a title sequence, trailer or teaser. The download is full HD and comes with nine title holders, as well as seven placeholders for photo or video. 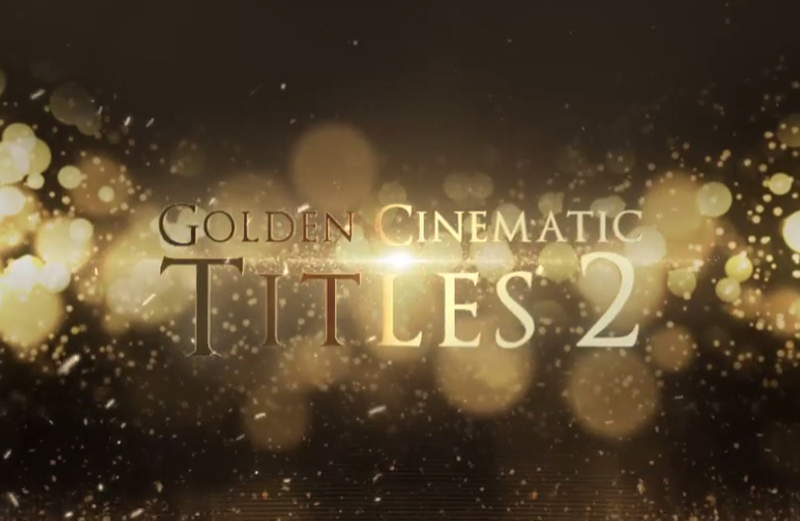 With 13 text placeholders and two for media, this title sequence will give you plenty of room to add style and glamour to your film. 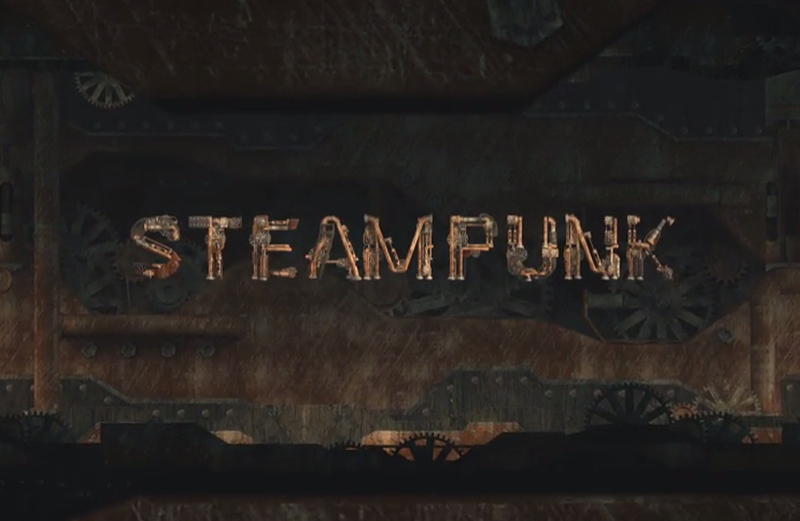 Steampunk is a unique and detailed animation containing letters and environment. 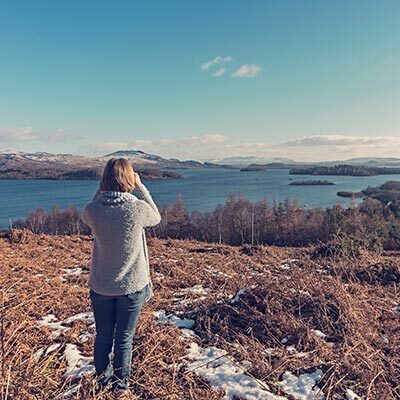 You have the option of ‘automatic’ mode, where you can kick back and let the software to do the work, and ‘manual,’ which gives you a much greater control over the individual elements. 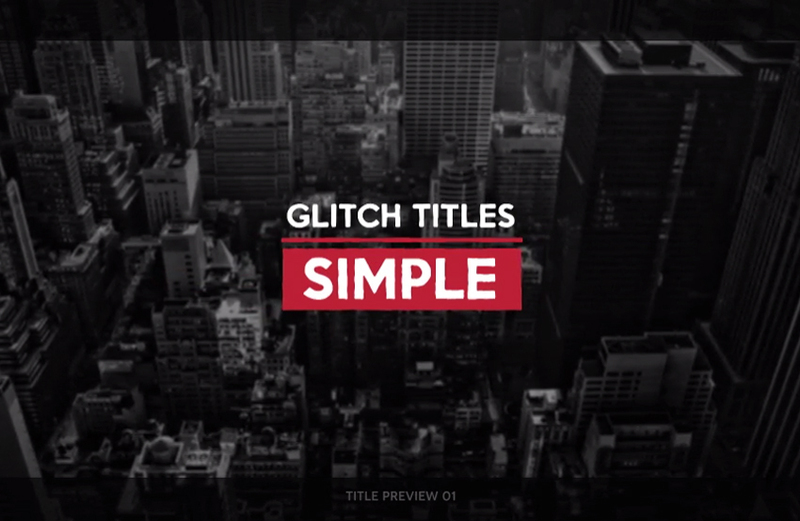 Everyone loves a good glitch effect and here, you get 25 of them, in 4K! 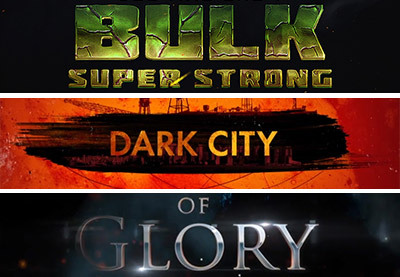 With sound FX included and 25 titles to choose from, you can create something modern and edgy in minutes. have everything you need to get started. style is sleek and contemporary, with an emphasis on minimalism. version you can now add zoom to your titles, too. Back to the Future, Tron, Miami Vice… these are all clear inspiration in this 80s Title Pack download. Transport your film back to the days of awkward hair and terrible fashion, but pretty cool TV. 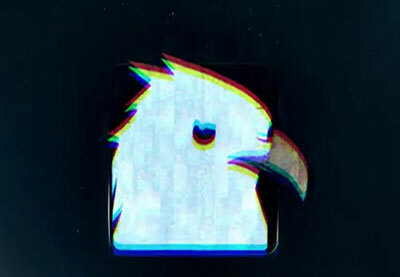 download from the link provided. 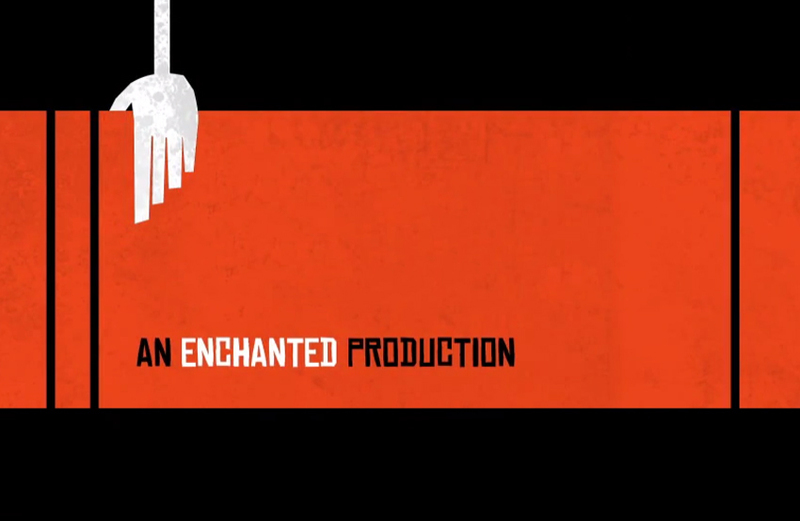 A modern take on an old style, Retro Graphics Title Sequence is reminiscent of Mad Men, Catch me if You Can and even classics like Bewitched.